When Brad and I had young children at home we tried to make it a point to have date night once a week. In our case we designated Monday night as the night we would leave the kids with the nanny and enjoy an evening together, dedicated simply to each other. We believed it was important to our relationship to have some one-on-one time as a couple, without the distractions of our 5 children taking the focus off of us. Now that my oldest son has 2 children of his own, he and his wife have followed our lead and try to have their own date nights as a respite from their hectic lives as working parents. I am very happy to see them do this because frankly, I think it’s a must for a healthy marriage. So, when we visit our DC dwelling kids one of our favorite things to do is join them for a double date night in DC. As much as we enjoy the grandbabies immensely, we also appreciate some special adult time with our adult children. Plus we always go to the best places!! 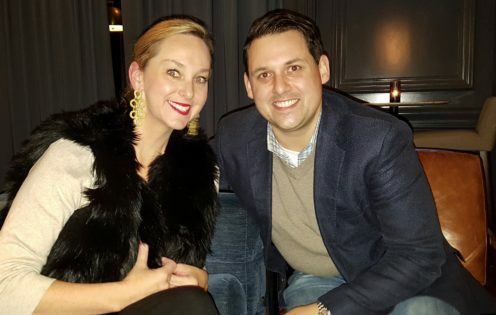 Let me tell you about the special double date night we recently enjoyed that involved drinks at a favorite watering hole followed by dinner at a wonderful restaurant, all while enjoying animated conversation with kids that somehow grew into fine adults overnight. We start by calling an Uber so that no one has to be the designated driver. The Hay-Adams Hotel is also home to the iconic Off The Record, an institution of a DC watering hole. 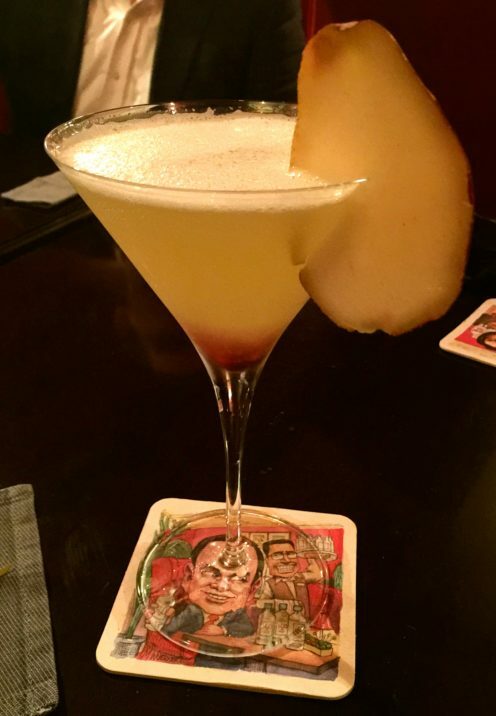 This small, intimate basement bar is the power destination favored by many important politicians, diplomats, media tycoons and celebrities. And it’s here that it is said, “you will be seen but not heard”, thus the name, Off The Record. Just getting down to the basement bar is fun. You sneak in through a side door and traverse a non descript staircase, ultimately finding yourself in a dimly lit, red velvet ensconced hideaway. 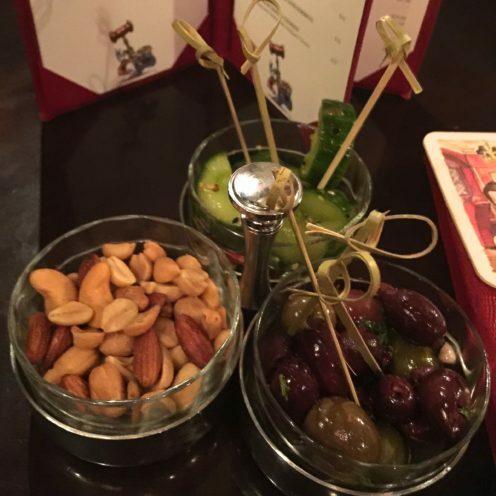 The extensive red-leather-bound bar menu comes with a trio of salty snacks and a stack of steal-worthy coasters that are as famous as the bar itself. 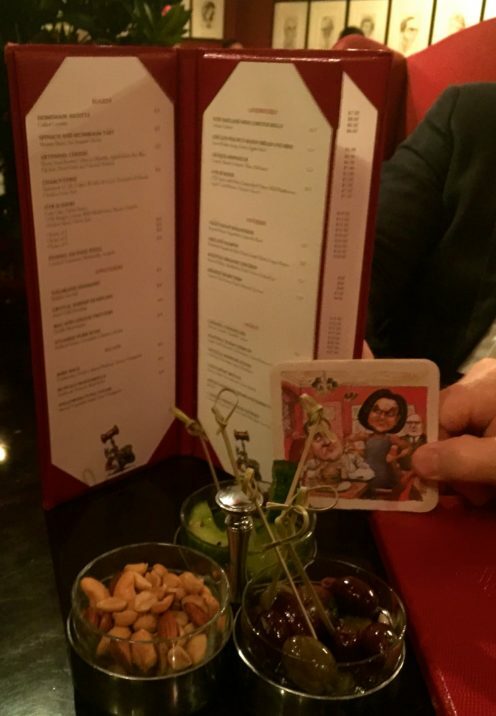 Having taken the spirit of politics to a whole new level, guests of Off The Record get to enjoy their libations with their favorite politician in cartoon form. Actually, you are invited to take your favorite coasters home with you, as I did, snagging these for our own bar. 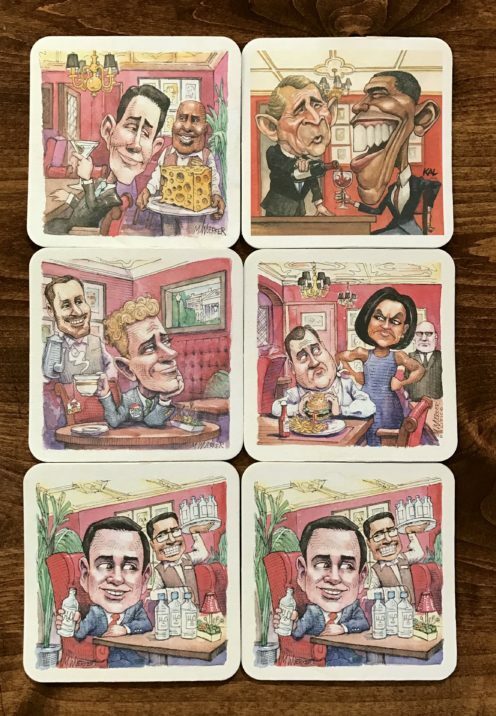 I hear they have recently added Donald Trump, Ben Carson and Paul Ryan to the cartoon coaster lineup. Located at 800 16th Street NW, The Hay-Adams’ Off the Record is open Sunday through Thursday from 11:30 am to midnight and on Friday-Saturday from 11:30 am to 12:30 am. Pay them a visit next time you are in our nation’s capitol. Located literally just a hop, skip & a jump away from Off The Record, it’s a quick 2 minute walk down H Street to the legendary Joe’s Seafood, Prime Steak & Stone Crab where we would enjoy our double date night dinner. 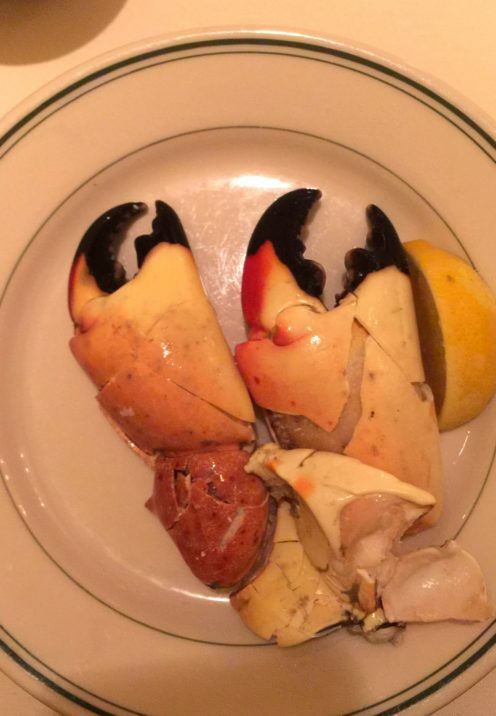 The original Joe’s Stone Crab first started in Miami Beach in 1913. 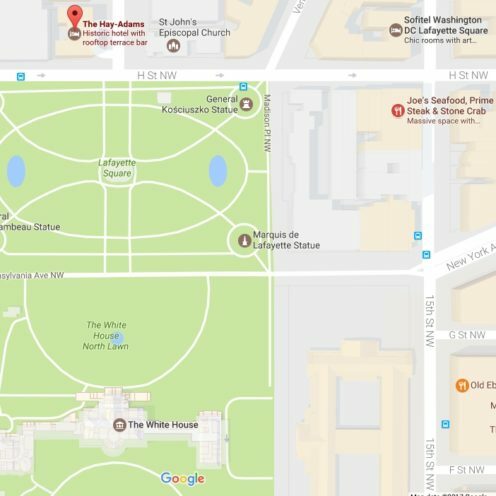 In 2014, 100 years later, Joe’s opened in our nation’s capital at 750 15th Street NW, Washington, DC, just steps from the White House. With Roman style columns and soaring ceilings, Joe’s is located in a former Union Trust Building, appropriately positioned across the street from the U.S. Treasury. 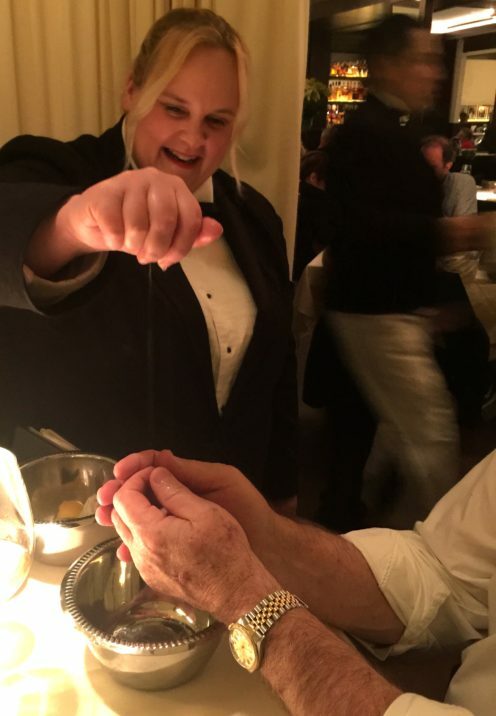 I don’t know if it’s because my son is a regular here and is well connected with the manager, but we were seated in a particularly primo cosy corner booth which had drapes that could be pulled, cordoning off our table into a private alcove. The booth is appropriately designed to provide seclusion to the DC power brokers who frequent this unashamed power spot. 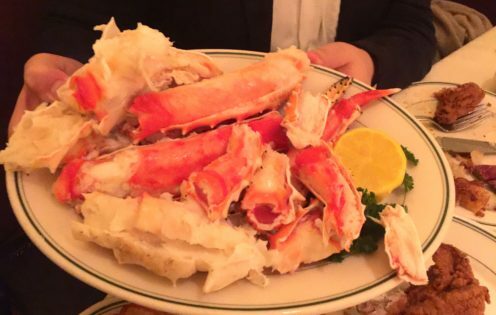 and King Crab Legs as well! Besides all that there was delectable 4 Cheese Mac & Cheese, Crispy Onion Strings, Crispy Brussels Sprouts, and probably a few other delicious things I’ve failed to mention. We ended the meal with an array of amazing desserts that are still reminding me of them with the extra pound or 2 I likely gained from this indulgence. Concluding the meal our super sweet assistant waitress came to the table with finger bowls and sprinkled our hands in fresh lemon juice, insuring that we wouldn’t leave smelling like Joe’s Stone Crab. 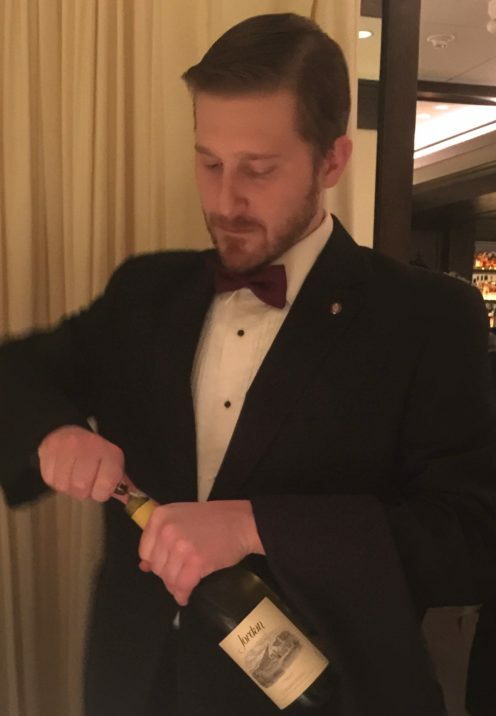 All-in-all our Double Date Night In DC was a resounding success and a monumental gastronomic experience that I will never forget. I hope you’ll try these places next time you find yourself in DC. 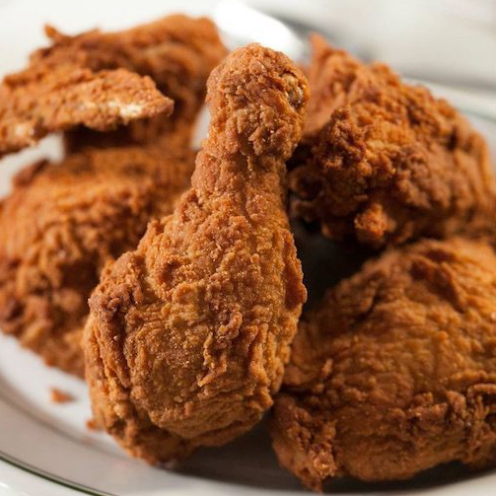 Joe’s delectable cuisine can also be enjoyed in Chicago and Las Vegas. And stay tuned because in an upcoming post I’ll be sharing with you Double Date Night In DC Part 2! Are you hungry yet? ?